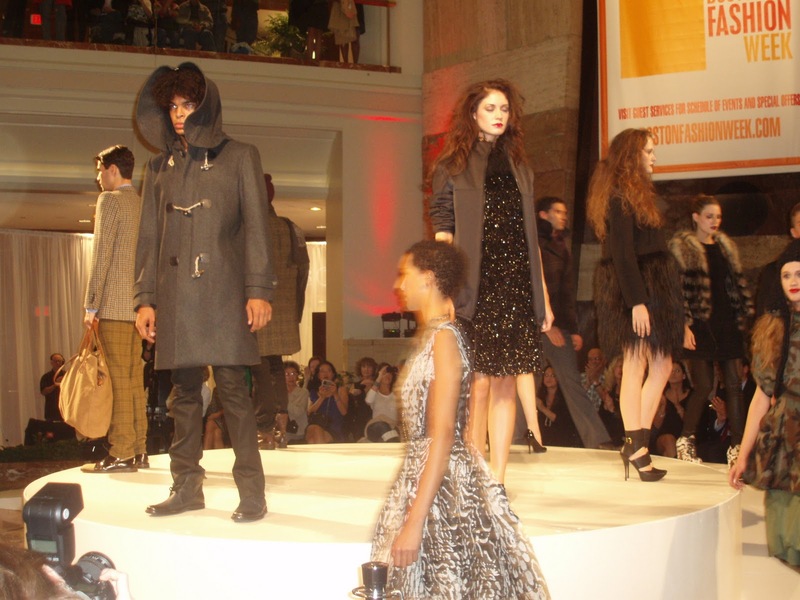 There were so many great trends and looks for the fall featured during the show including sequins, off the shoulder dresses, leopard prints, feathered fringe, over the knee boots, cozy knits, and the color red just to name a few. And check out the hairstyles! 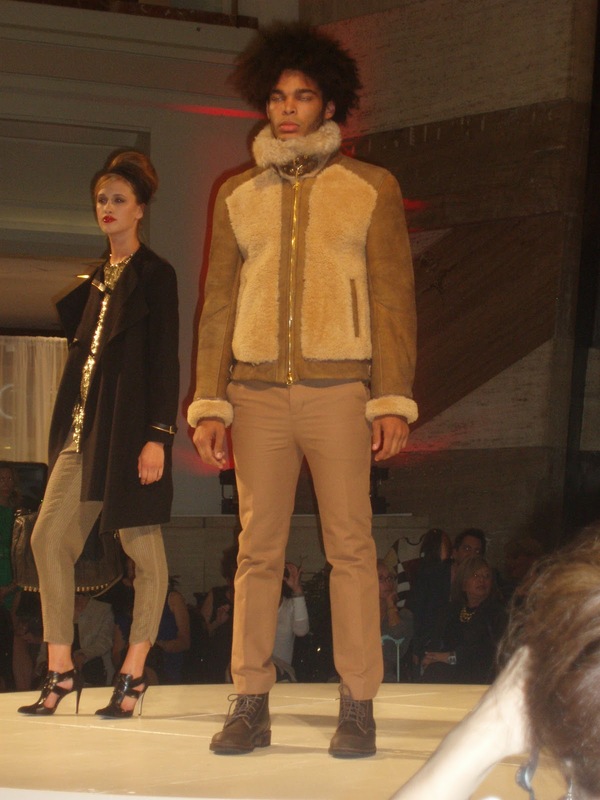 What is your favorite look or trend featured here? Ok so for you lovely ladies who missed the Barney's Fashion show you might be able to attend the Neiman Marcus Fashion show tonight. Here is the information. Please write 'Neiman Marcus' in subject line. Or call 617.266.3804. Space is limited. 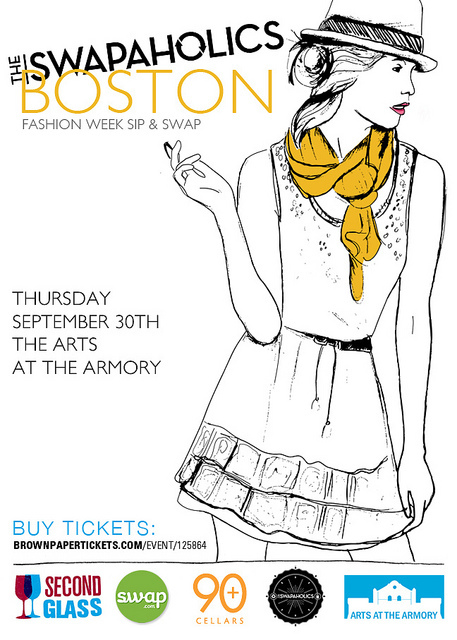 This evening I am looking forward to attending the Swapaholics' Boston Fashion Week Sip and Swap with some friends. 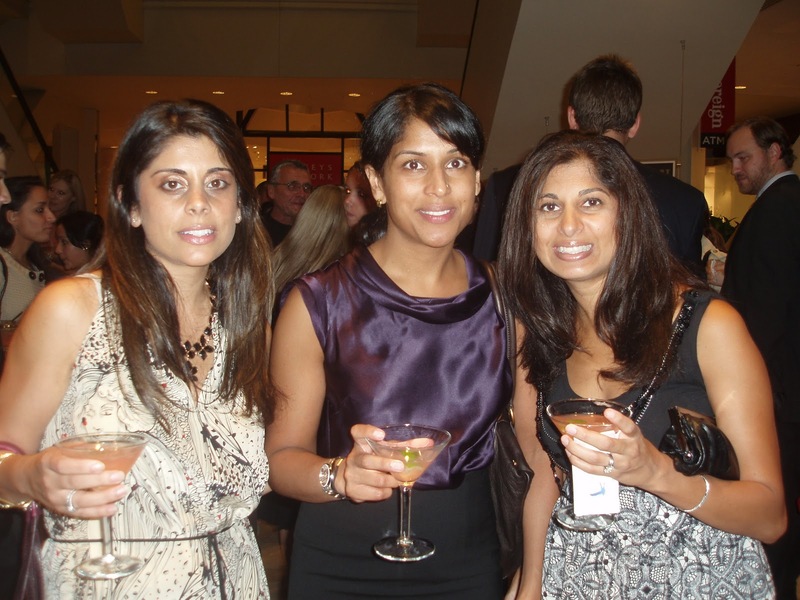 It will be great to meet other stylish Bostonians and I can't wait to see what goodies I get. So the way it works is you bring a bag of clothes, jewelry, and accessories and then swap it for pieces from other fashionista's. 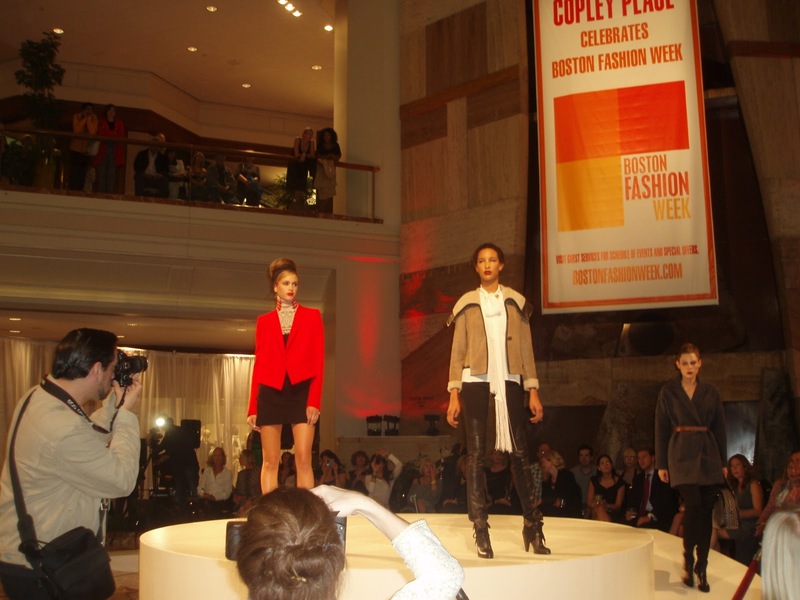 Then you can sip on wine and enjoy the runway show featuring outfits created from the swap. On Tuesday I was telling my friend Phoebe I have no idea what to put in this bag. But last night I walked into my closet and it took me all of 5 minutes to fill up a bag of clothes, shoes, and jewelry for the event. This is such a great excuse to get rid of items I have not worn recently (you know so I have space to add a few more fall items in my closet).